Echelon Studios recommends that you subscribe to and follow IMDB News as it gives you all the information that you need to keep updated on all films whether they are old or new. It's really important to stay informed says President and CEO of Echelon Studios, Mr. Eric Louzil. Take a look at what's ahead for the Academy Awards and insider Sundance coverage. 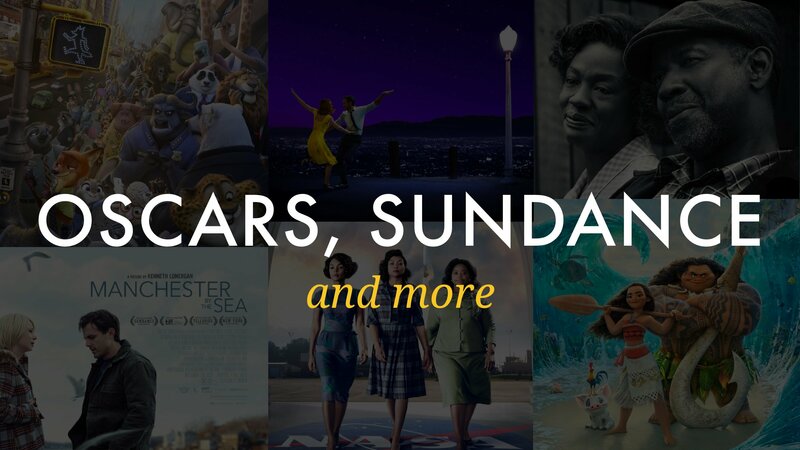 Catch up on the latest Academy Awards news, as well as IMDb’s on-site coverage from the Sundance Film Festival this past week and top TV treats. Suicide Squad but no Deadpool? See if you agree with this year’s nominees. Check out all of the stars and new faces who are up for acting awards on Feb. 26. Catch all the images, celeb interviews, and snowman hijinks from the IMDb Studio this past weekend. 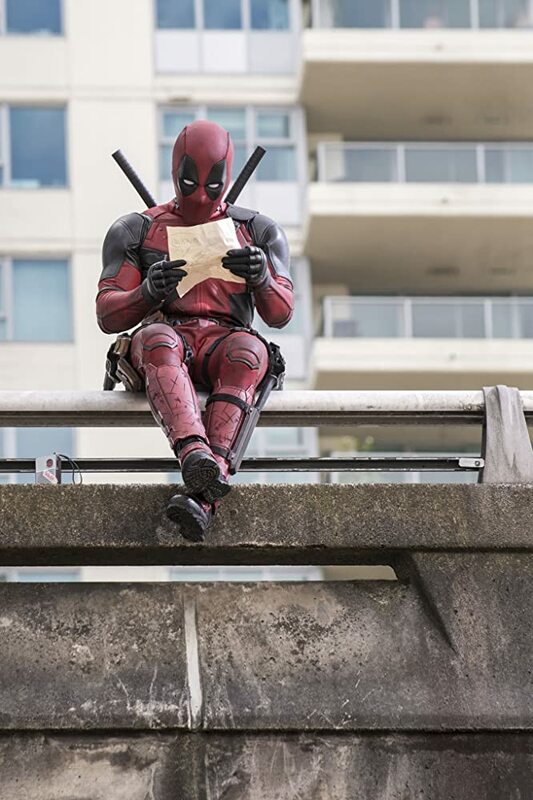 Which Movies Are Getting All the Buzz? 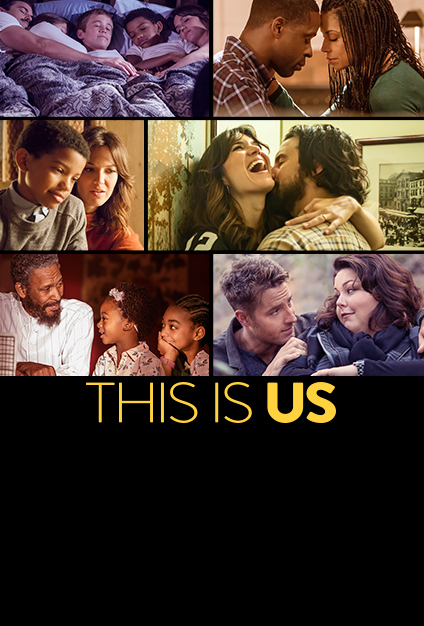 Here’s a real-time glimpse of the Sundance features that are gaining the most attention on IMDb. Bushwick star visits the IMDb Studio to share what he has learned. TV: What’s New and Hot? Keep track of the latest renewals and cancellations from the broadcast, cable, and streaming worlds. Do You Recognize These Small-Screen Stars? 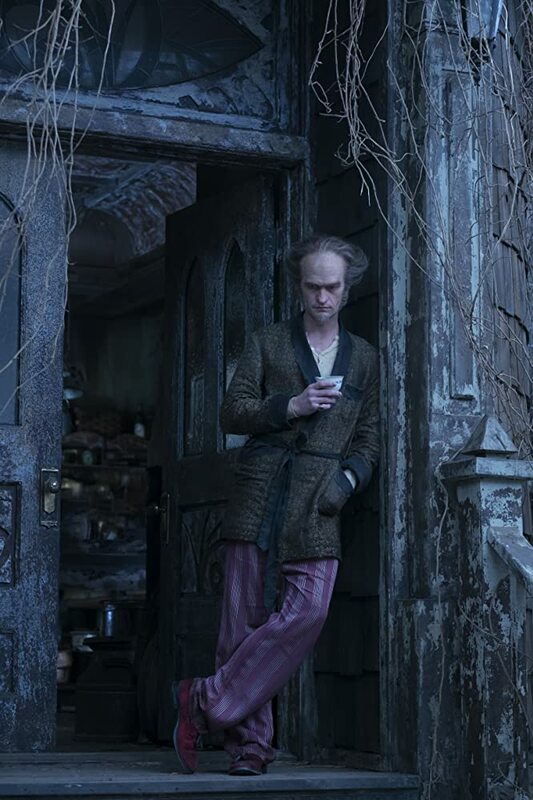 Cast of ‘A Series of Unfortunate Events’ and other premiering shows comprise our crop of fresh faces. You can update your preferences or click here to unsubscribe. Copyright © 2016 IMDb.com, All Rights Reserved.